Come and experience over 240 species of unique indigenous Fynbos! A unique, botanically correct fynbos park, with plants characteristic of the Hessequa environment. There are already more than 240 species of fynbos, 13 of which are on the Red Data list for highly endangered species. One can also view 33 species of fynbos that are endemic to this region. 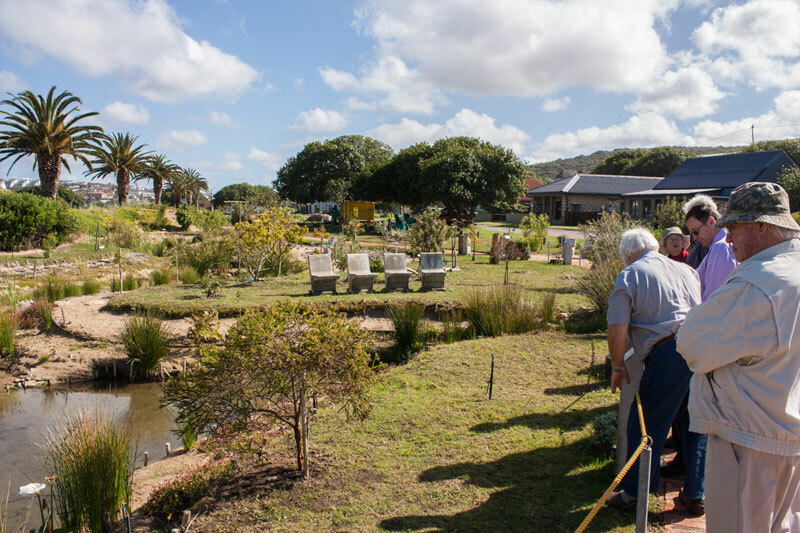 The Tuin-op-die-Brak furthermore has 4 species of protected indigenous trees. In addition, as at November 2013 the number of trees planted in the park number 202! The latest addition is the section displaying the Edible and Medicinal plants found in the Hessequa region. These plants have probably played a crucial role in the survival of humans at a time of drastic climate change. The probability that humankind survived in this vicinity when the rest of the world had been rendered uninhabitable by extreme cold, is strongly supported by archaeological finds.